Camus Cuvee 4.176 is the second edition of the Camus Masterpiece Collection, by Cyril Camus. Cuvée 4.176 is a blend of four unique eaux-de-vie from the cru of Petite Champagne, with at least 43 years of age. The limited edition only counts 980 decanters. The name "4176" by the way comes from the "4", that stands for the four eaux-de-vie from Petite Champagne, and the "176" for the sum of their age. 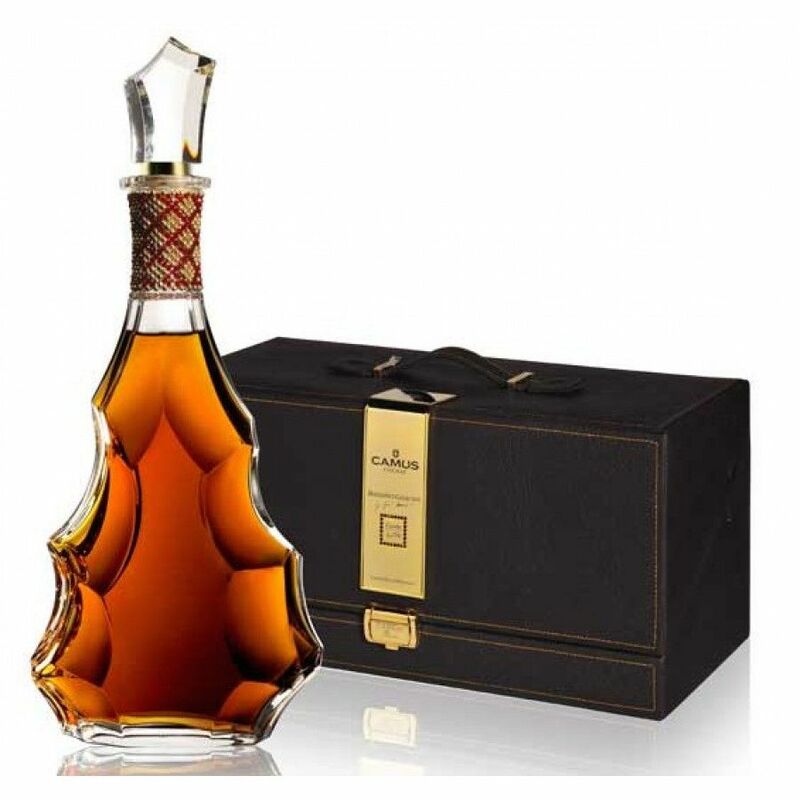 The price of this cognac item is at around 3000 .